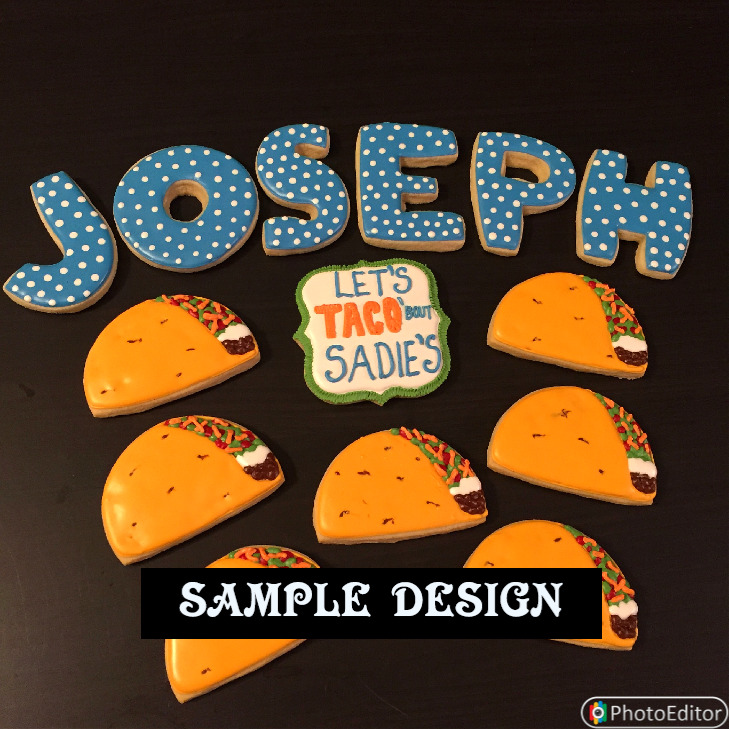 Create your own theme with customized DESIGNS ON LETTER SHAPED COOKIES! *This set includes Letter Shaped Cookies only. Additional custom cookies in photo examples are purchased in addition to. 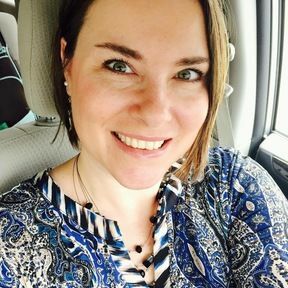 Fillers are also optional.